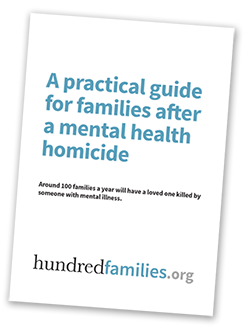 It’s often difficult to get accurate information about mental health and violence. This section looks at three of the more common recent claims made about mental health and violence and examines the evidence for them. It finds that whilst all of these claims are questionable, some are completely untrue. 32 international scientific studies – compelling evidence documenting the proven association between severe mental illness and violence.